The Cathedral, Mercado de Abastos, the Alameda Park, the University ... Go to the consignement, free of charges and discover what to do at the end of the Camino. Autumn is a station of great movement in the Camino de Santiago. According to data from the Office of the Pilgrim, more than 1,000 pilgrims arrive each day to their longed-for goal: Compostela. And what do you do when you reach the city of the Apostle? Undoubtedly, experience in the flesh the emotional rush that comes to the plaza of the Obradoiro and feel that the effort has been worth. And then? 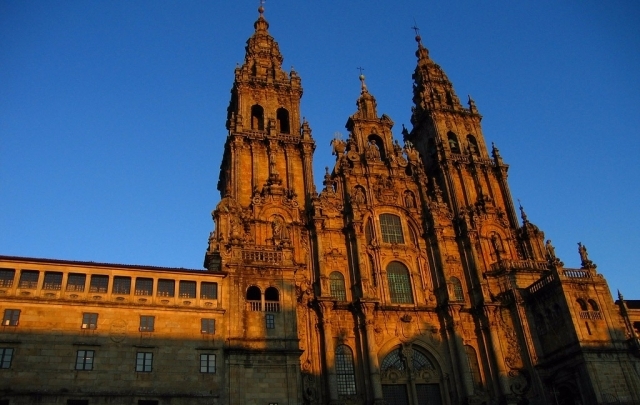 We are going to propose ten high on the road that are essential to enjoy Santiago de Compostela. And what do you do when you reach the city of the Apostle? 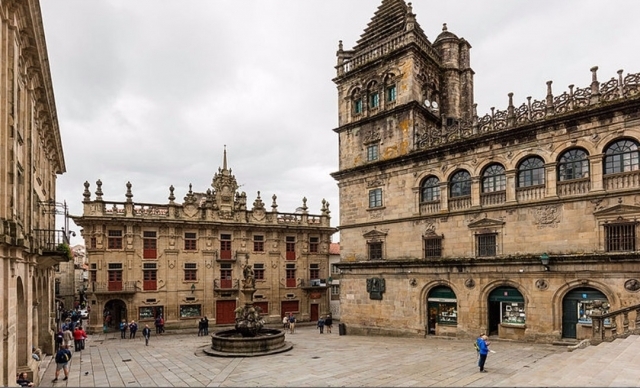 Undoubtedly, experience in the flesh the emotional rush that comes to the plaza of the Obradoiro and feel that the effort has been worth. And then? We are going to propose ten high on the road that are essential to enjoy Santiago de Compostela. As a good pilgrim, the first thing is to enter the Cathedral of Santiago and embrace the Apostle. But attention! The temple can not be accessed with the backpack for security reasons. In addition, Santiago finds himself walking. So you better free yourself of loads before you start. Correos has a slogan in number 4 of Rua do Franco, just two minutes from Obradoiro square. There, you can leave the backpack or suitcase, the bicycle or even the walking sticks. 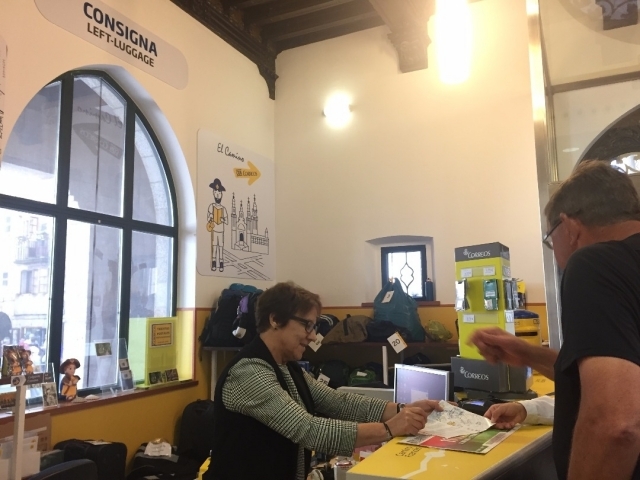 And if you are not going to use your luggage again, Correos also offers you the possibility to send it home through the pilgrim Paq and the Paq Bicicleta. On your return you will only have to approach the nearest postal office and pick it up without having to carry it with you as you travel. Now we are ready to enter the Cathedral. The access is usually made by the Plaza de Platerías, where besides enjoying the plateresque facade - one of the most beautiful - you will enjoy the environment that surrounds the well-known as Fuente de los Caballos that crowns the square. Once in the interior, it contemplates the Portico de la Gloria and looks for the figure of Santo dos Croques. At 12:00 and 19:30 the Pilgrim's Mass is celebrated. And keep in mind that on the Friday afternoon you will see the famous "Botafumeiro". Finally, save a hole to climb to the decks of the Cathedral, the views of the city are beautiful. 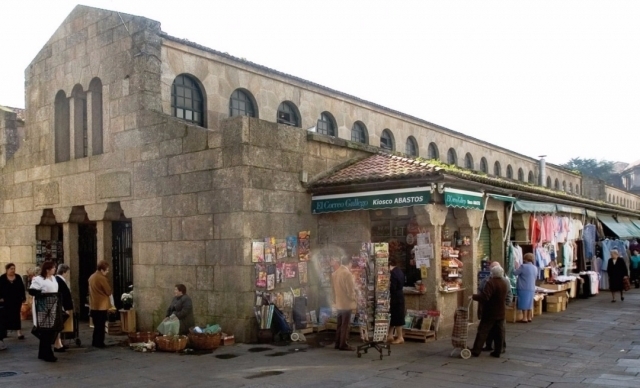 The square that is the goal of the Camino needs a second visit. 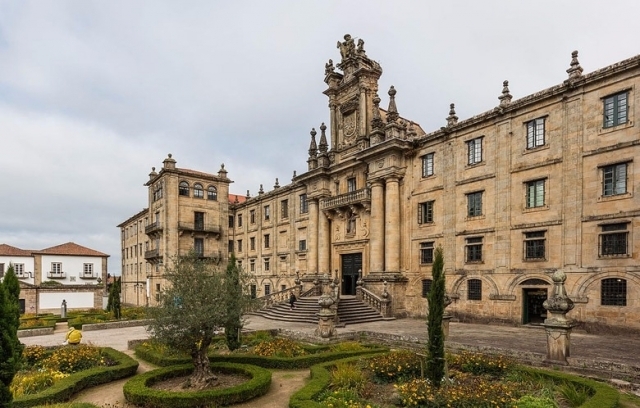 Freed from the emotional burden of arriving at the destination, we can discover the monumental buildings that surround it: the Hostal de los Reyes Católicos, the Pazo de Raxoi, the town hall, and the Pazo de Xelmírez, the university's headquarters. Take the opportunity to visit the Cathedral and discover the other three places that surround it: Azabachería, Quintana and Platerías. It is the second most visited city after the Cathedral. And rightly so, since it is the second most important temple in Santiago. Specifically, the gastronomic. In its ships you will find the best of Galician gastronomy: fish, seafood, vegetables, octopus ... you can taste it right there. 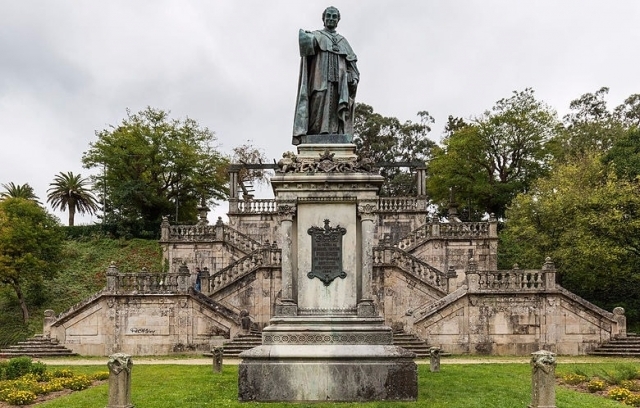 Santiago de Compostela is one of the cities with the most parks and green areas of Galicia. In the heart of the city we find the Alameda, a green lung in which besides knowing different arboreal species and the carballeira and church of Santa Susana, you can take a photo with the "Dos Marias" and enjoy the beautiful views from the " Eucalyptus of Love ". 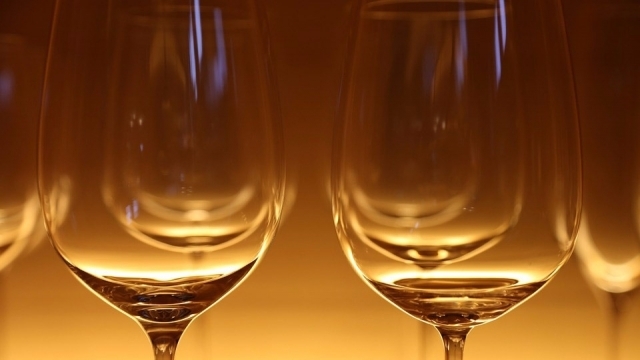 Have a wine ... or two accompanied by the best tapas. In all the city you will find bars and restaurants to toast to have arrived until Santiago. Many are concentrated by Rúa do Franco, Rúa da Raíña and surroundings. 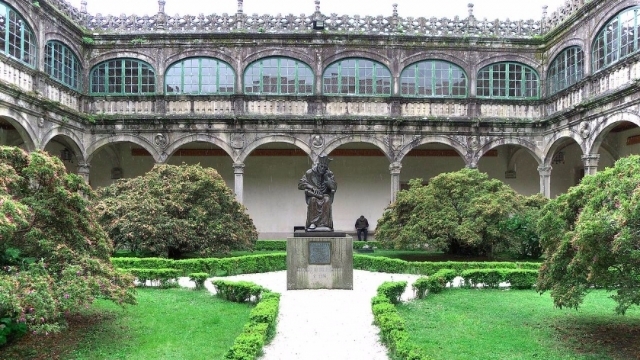 Approach the Pazo de Fonseca, enjoy its garden cloister and discover all its treasures through the guided tours organized by the USC. And if you love the libraries do not miss the one of the Faculty of History. The staircase, the gargoyles and the plateresque façade of the Major Seminary leave no one indifferent. In the area you will discover bars with beautiful terraces and gardens to enjoy the sunny days. 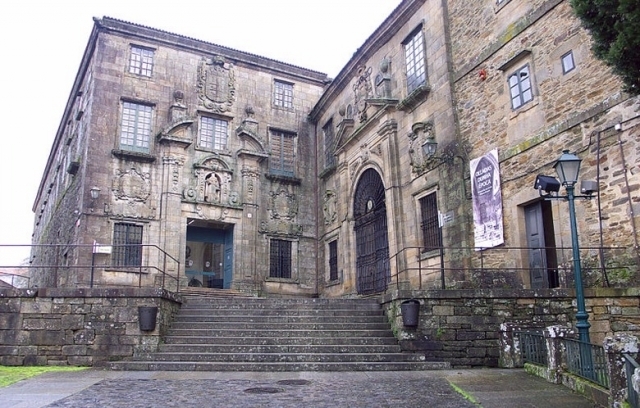 Come to the park of Bonaval and visit the Museo do Pobo Galego or the Galician Center for Contemporary Art (CGAC). And if you have some more time go up to the City of Culture in Monte Gaiás. 10. What if you continue the adventure? If you already feel nostalgia for the Way, do not worry. 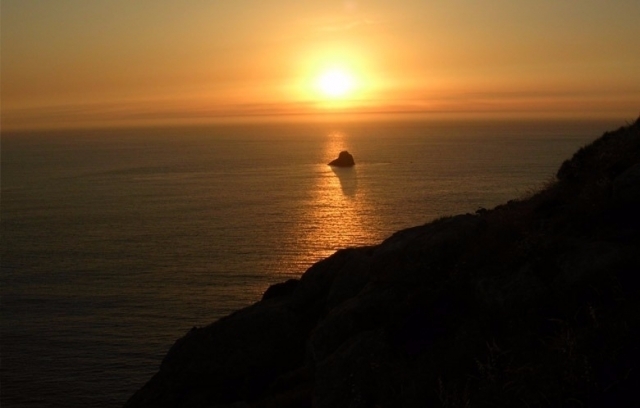 Once in Santiago you can extend your route to Fisterra, five stages that will take you directly to the end of the world. And if you want to remain free of charge remember to stop by Post Office and hire your Paq Backpack, a service with which you carry every day the luggage from stage to stage to the accommodations that you indicate. So you can walk in total comfort and without weights and you will have your belongings available when you arrive at the hostel. And you? Would you add any more high on the Camino?